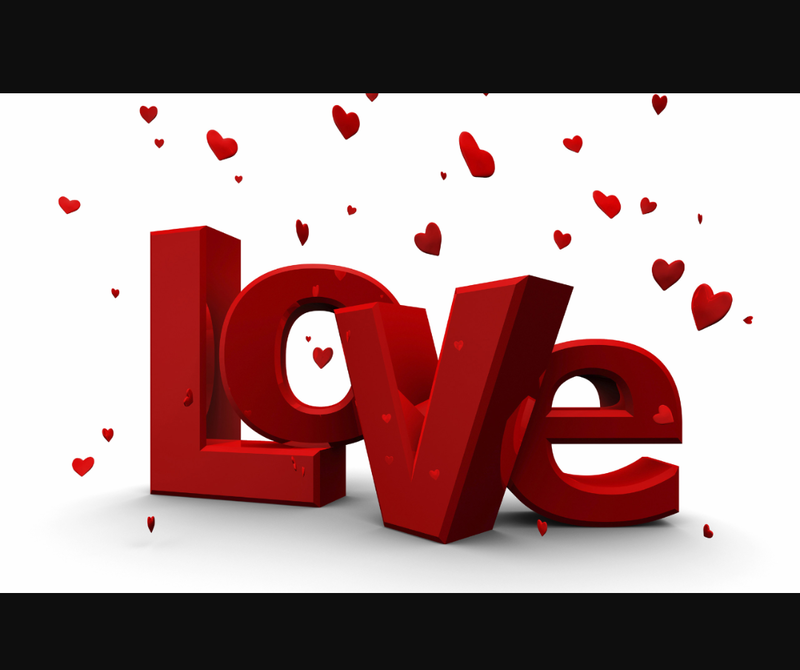 Today is an official day set aside for Love, Romance and Expressed Affection. February 14th, Valentine’s Day! Some may hold their feelings of Love within themselves for months just awaiting permission to proclaim their Love. What if we all realized that EVERY Day is a New Day for Love? What if we all allowed ourselves permission to proclaim our heartfelt feelings, our gratitude, our joy just for the fun of releasing this energy? What if Everyday was truly Love Day? I can give you a lil’ clue. We’d all feel a heck of a lot better, more authentic, more at peace and ease. Not because others proclaimed their Love in return (though that is a sweet suprise) but rather for the joy it gives us to release the energy of Love. Let the Love flow I say! Someone shows kindness and you witness it, express your gratitude to them regardless of if you know them or not. Someone you care deeply for is close by, or far away…Tell them how much they mean to you. Express the Love within yourself daily, speak it, write it, sing it, sign it! Just so long as you let that Love flow!!! From my observation the saddest, most miserable humans withhold Love, Honor and Appreciation, as if there was a shortage and they don’t want to run out. 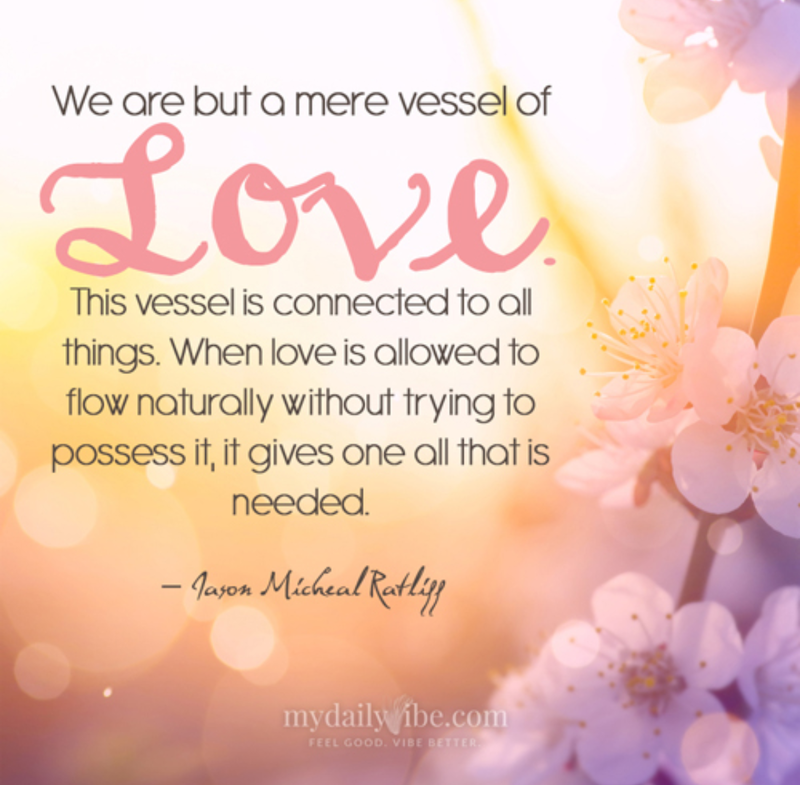 There is no such thing as a shortage of Love and what’s incredible is that once you allow your Love permission to flow you’ll quickly discover that it grows and grows. Be mindful that You express your Love for the true pleasure and joy of expressing it and not with an agenda or attachment. A quick way to lose your Vibrational Alignment is to share Love only to not have it received or returned as you hoped and then you start to focus on lack, fear and sadness if others don’t meet you in the Love Vibration. 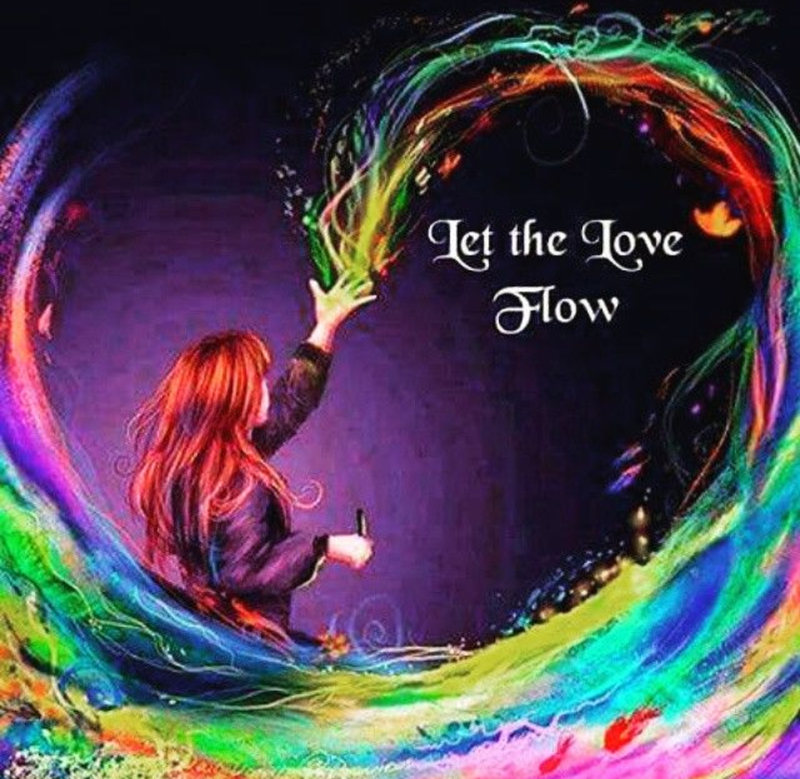 Let Your Love flow freely, without attachment and enjoy the feeling of Love moving through You. It does feel nice to receive Love, Honor and Appreciation. Just don’t get distracted if not all humans are in a space to choose to return Love and Honor back to you. That choice is about them; your choice will affect you. 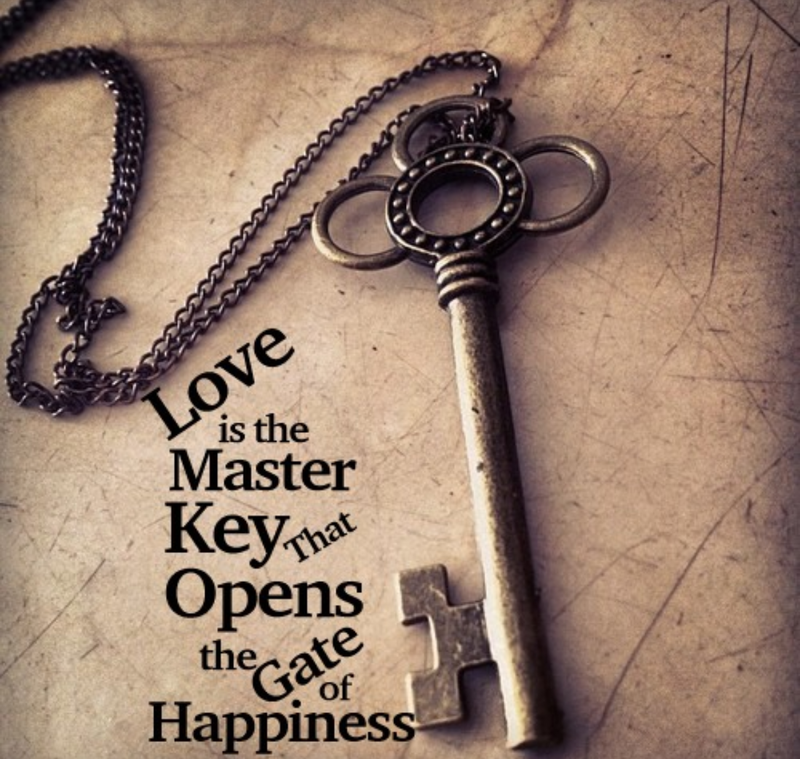 Share the Love and you’ll observe how full you feel as you allow Love to move through you. Withhold Love and observe how you feel empty and heavy. Enjoy the practice of observing the multitude of choices life brings you.